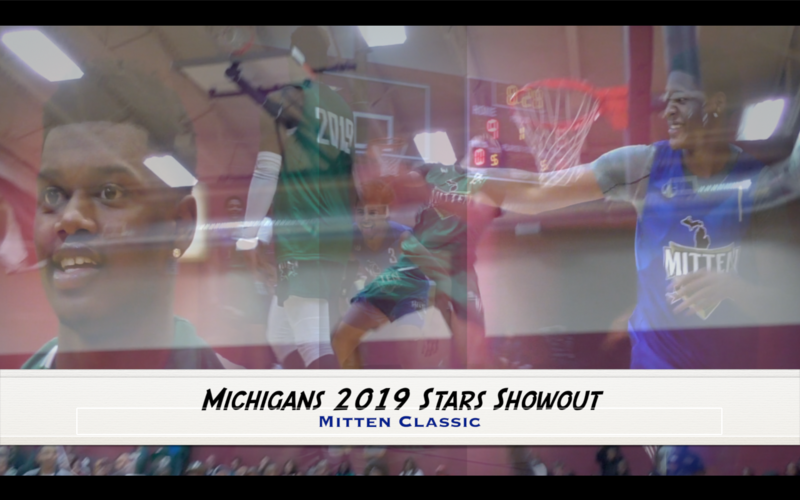 The final showing for Michigan's 2019 Class of stars in Michigan was great to watch. 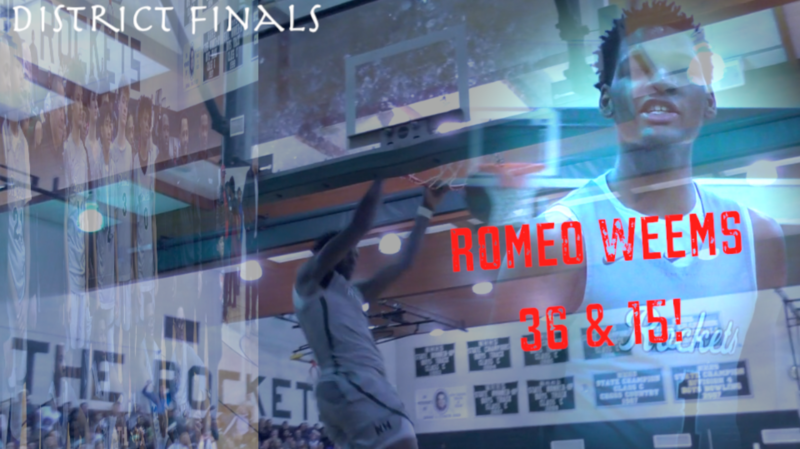 Romeo Seems 36 Points, 15 Rebounds. Ronald Jeffrey 18 Points, 5 Assists. Payne 17 Points, 5 Rebounds. 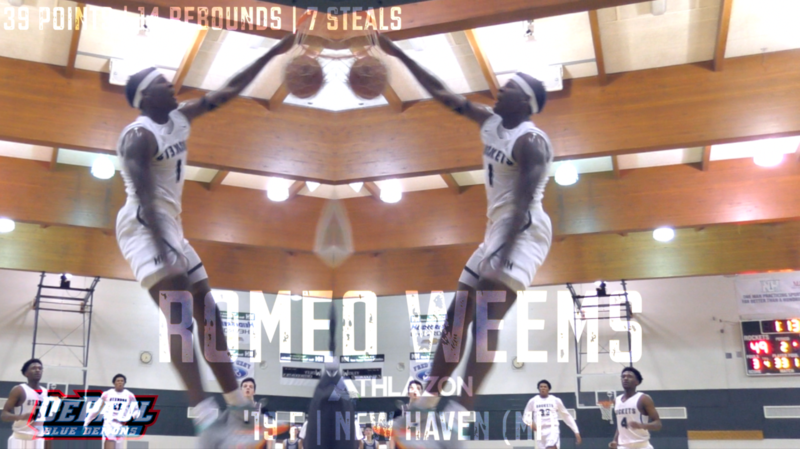 Romeo Weems Breaks School Scoring Record 1,869 points after another 30 point night! 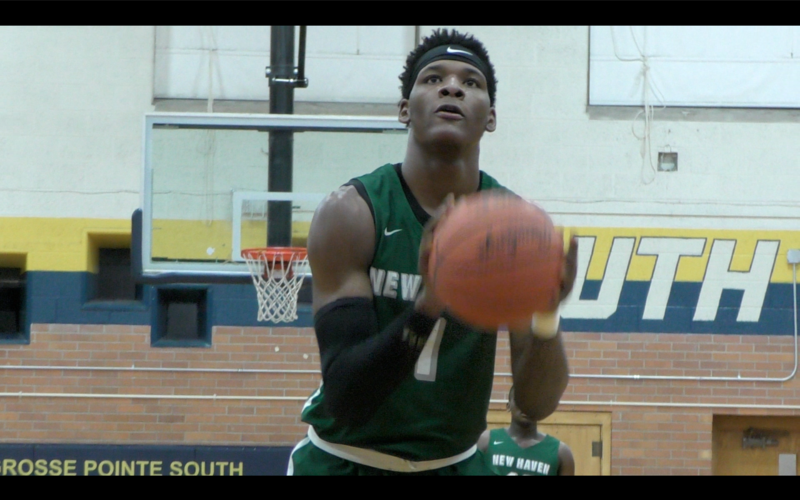 Romeo Weems drops a great stat line - 36 Points, 12 Rebounds, 6 Steals & 5 Assists. 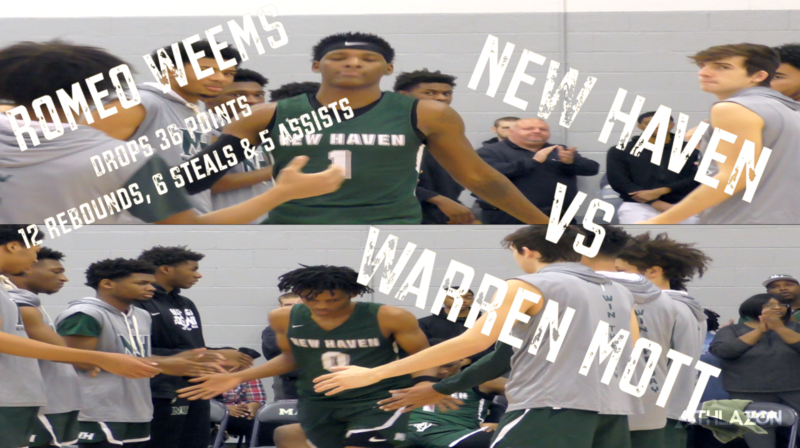 Ronald Jefferey III kicked in another 17 for New Haven who had a dominating performance this game overall. 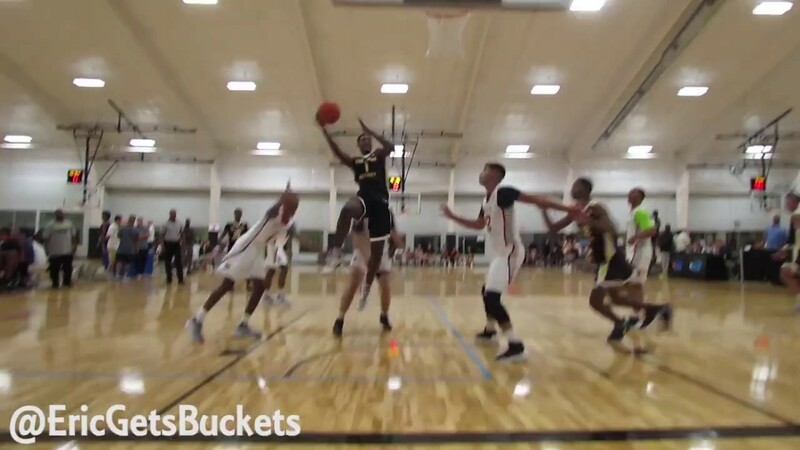 DePaul Commit Romeo Weems showed out to start the MI Warriors x MI Playmakers Fall League. We're looking forward to a great Senior season from Romeo. 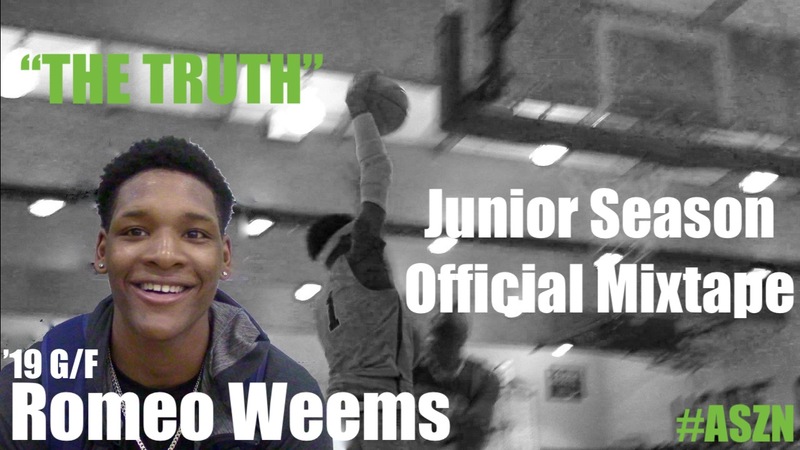 Romeo Weems is one of the most versatile players in the country. 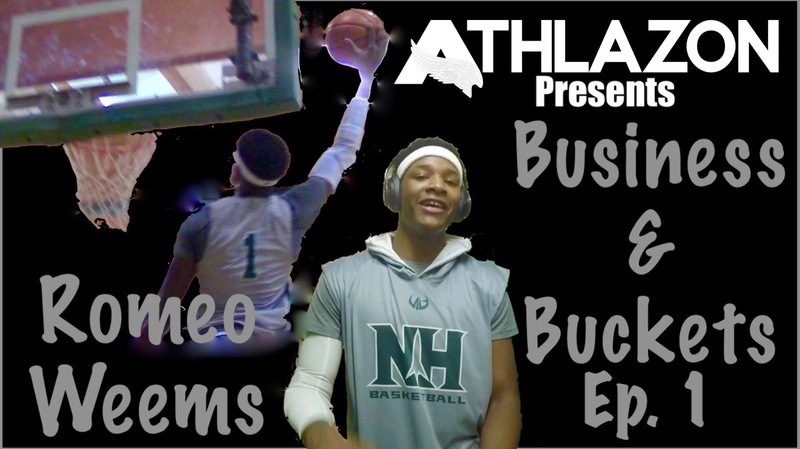 He can do pretty much everything on the court, and with another year of high school ball to go, I'm sure he will be even better next season. His highlights from this season is pure excitement! 4⭐️ '19 F Romeo Weems put up numbers in 3 Quarters! 4⭐️ '19 F Romeo Weems put up numbers in 3 Quarters! Check out his Athlazon profile for more highlights. 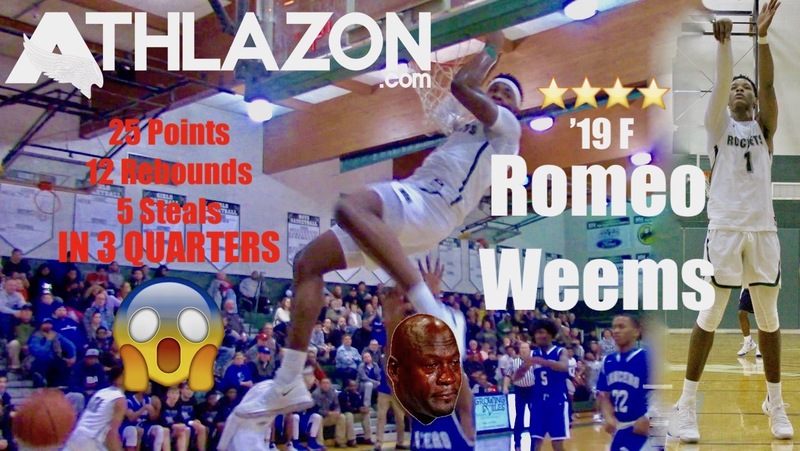 4⭐️ '19 F Romeo Weems made a triple double look easy! 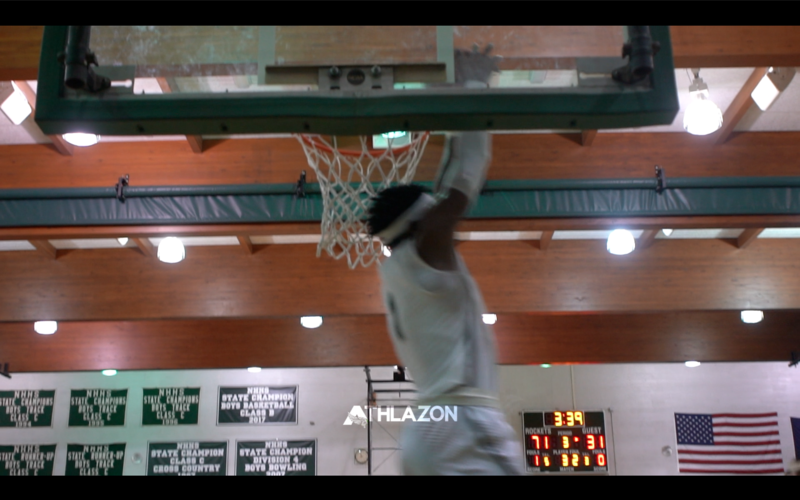 4⭐️ '19 F Romeo Weems made a triple double look easy! Hit the link to his profile page for full college list and more highlights. 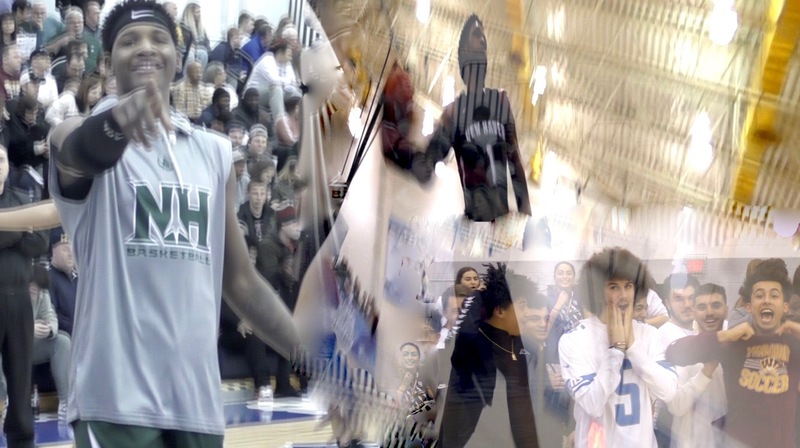 Romeo Weems turns opposing student section into fans! 36 Points & 12 Rebounds! 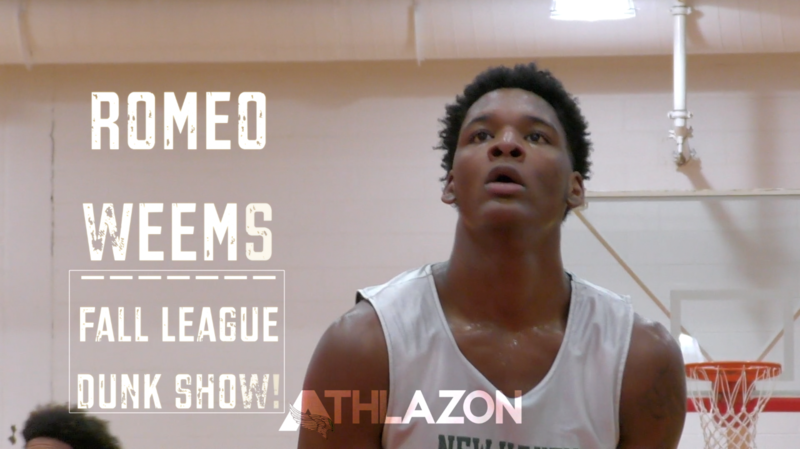 Romeo Weems Drops 39 Points & 14 Rebounds Easy! 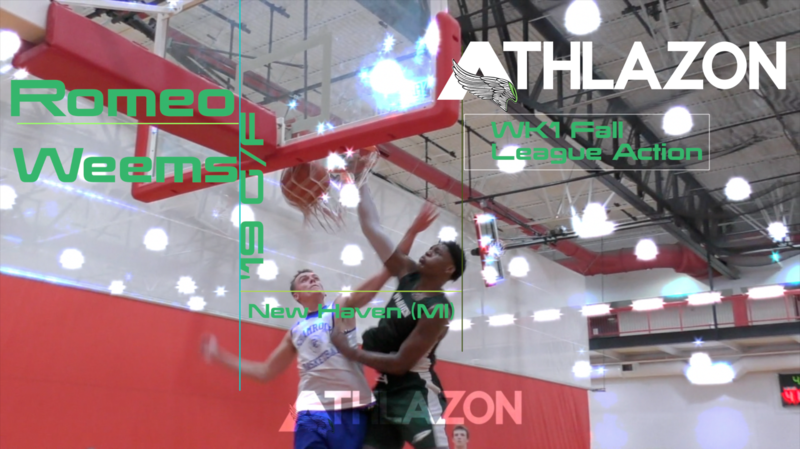 Romeo Weems | Fall League Dunk Show!